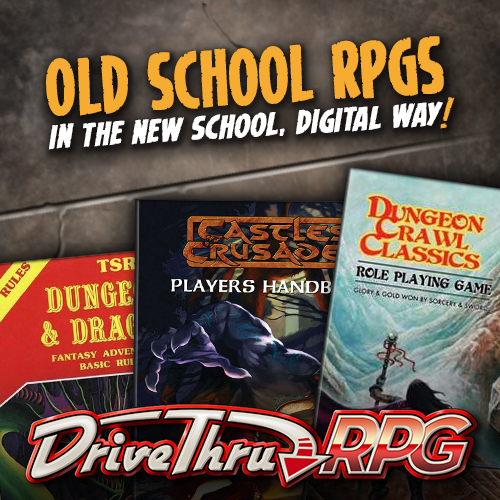 Getting started playing games with SRM Online is simple! Follow these steps and you’ll be up in no time at all! Register an account on our website and log in. This will allow you to view and sign up for available events. We recommend using a login name that is similar to the user name that you will be using on Discord and Roll20, but this is not mandatory. We use a Discord server for voice communication and for our backup dice roller. While Discord can run in your web browser, there is a Discord app that is much more reliable. We require players and GMs to run Discord as an app and not within your web browser. We also ask that you use Push-to-talk rather than Voice Activation in your Discord settings. Join the Shadowrun Missions Online Events Discord server. You will need to create a free account on Roll20.net. Roll20 is a website service that provides shared map and dice rolling. You will be granted access to the Roll20 table for your game by your GM at the beginning of the event. Learn how to sign up for a Roll20 account. Step 4: Sign Up For a Game! There’s nothing left to do but sign up for one of the games run by our Catalyst Demo Team Agents! Click here if you need to know how to sign up for games. Please use headphones instead of speakers to prevent echoes and other microphone problems. How do I join the event that I signed up for? At the time of your event, go to the Shadowrun Missions Online Events Discord server. There will be a voice channel titled to match your event. Click on the voice channel to join it. We recommend showing up 15 minutes early if you can. Your GM will provide you with a link to join the Roll20 table, so all you need is to be ready in Discord. Please be punctual. There is no actual ticket turn-in process. What if I have problems getting set up? There are occasional events posted for technical setup sessions. If you need any assistance with this side of things feel free to drop in during one of those sessions. They will be open office hours in a voice channel on our Discord server. We have an FAQ page and a list of HOW TO articles that can help you with more things you might have problems with. If you still have questions after browsing these sources of information, please feel free to contact us using our Contact Form.